While going into a movie blind can be a great experience, sometimes moviegoers can miss the true impact of a film. In an effort to prepare for the Fall/Winter lineup at the cinemas, here are the five things you should watch on Netflix. Before you strap yourself in for the immersive IMAX experience of Joseph Gordon-Levitt’s The Walk, head to Netflix to watch one of the most celebrated documentaries of the last decade. Currently sitting at an unscathed 100% on Rotten Tomatoes, Man on Wire tells the true story of Philippe Petit as he attempts one of the most daring stunts of the 20th century. 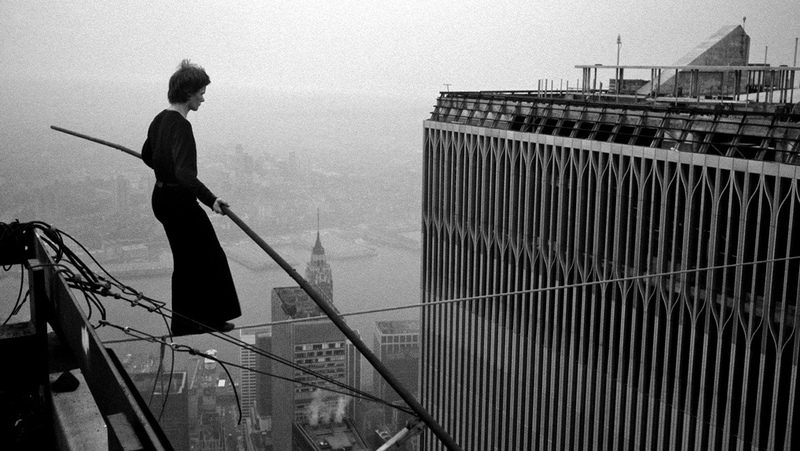 Though the film may not be as visually appealing as the Gordon-Levitt’s upcoming film, Man on Wire tells a story through archival footage that is just as jaw-dropping as the stunt itself. While The Walk will presumably hit most of the same marks in the storytelling of this event, the documentary shouldn’t be overlooked, as it gives a more inside-scoop element that would be otherwise missed by a large blockbuster. Apple Co-founder Steve Jobs lived an extraordinary life, but Hollywood has yet to produce a biopic worthy of his stature. After several failed attempts, its now Danny Boyle’s turn. With Michael Fassbender portraying Steve Jobs, the film looks to be true to the man’s life while entertaining audiences. Though 2013’s Jobs wasn’t a critical hit, the film gives unsuspecting viewers a glimpse at what they will witness with the October Fassbender release. 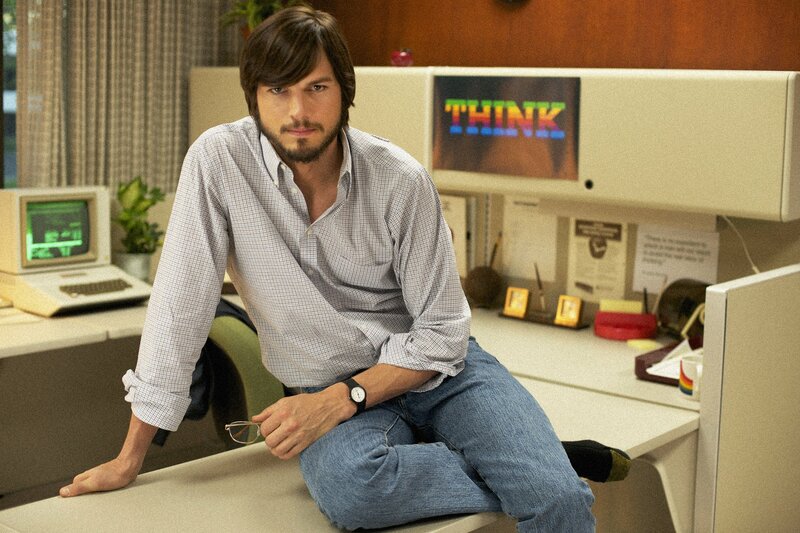 Starring Ashton Kutcher, Jobs is an ambitious film that falls short of its goal as it becomes more of a poor imitation of the man during the first half. Nevertheless, Kutcher’s admirable attempt at a more serious role makes this film worth a watch. It’s been nearly eight years since horror fans were introduced to Paranormal Activity. While the franchise has definitely gone downhill, due to the now tired found footage gimmick, fans continue to flock to theaters. I myself only continue to watch the series out of curiosity towards the story. The sense of mystery, along with jump scares, is what keeps moviegoers coming back for more each year. On Netflix you can find Paranormal Activity: The Marked Ones, which continues the story in a spinoff fashion. Rather than focusing completely on Katie and Kristi, we get an outside perspective with teenagers Jesse and Hector. The film differentiates itself from others by taking the franchise to the next level in shock, including an ending that’ll have you scratching your head. The thought of another Rocky film may have sent fans running, but the studio decided to go the spinoff route in order to gain new viewership. Creed focuses on Adonis Johnson Creed, son of legendary boxer Apollo Creed, as he attempts to make a name for himself in the boxing world. 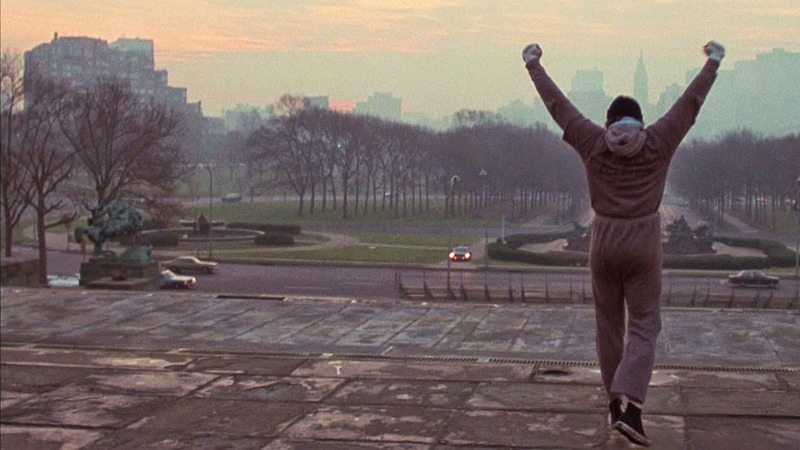 Those who haven’t seen any Rocky films can rest assured; the boxing film that started it all, Rocky, is available on Netflix Instant. In fact, the first five films of the franchise are on Instant. What’s better than marathoning Rocky Balboa’s best bouts against Thunderlips and Ivan Drago? While not every film is a masterpiece, the overall story arc will get fans pumped for the sequel starring Michael B. Jordan. It’s pretty much accepted by the Star Wars community that the prequels fail in comparison to the original trilogy. That being said, there is another way to enjoy the prequels without watching episodes I-III. Clone Wars not only expanded one of the most praised franchises, but also showed the true potential of how great the prequels could have been. Though the show is aimed towards children, the family-friendly element doesn’t divorce the show from its roots. 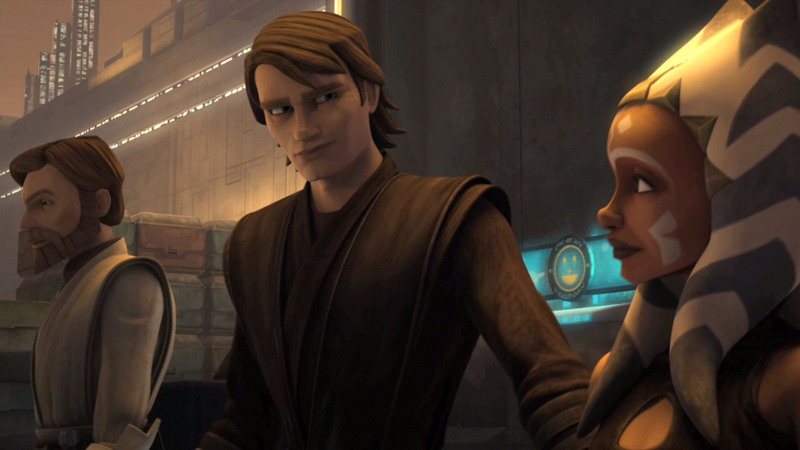 The story arcs are fleshed out much more, including premonitions by Anakin, a larger focus on young Jedi and the addition of strong female characters like Asajj Ventress, Luminara Unduli, Duchess Satine and Ahsoka Tano. All six seasons of Clone Wars are available for stream, along with the animated feature film.